So, in cont**in**uing through the top 10 coins, we’re going to go ahead and take a look at $EOS and see if the price action on that coin is more promising than what we’ve seen with the previous ones that we’ve analyzed in the T10. So, in the chart above, we can see that the price for $EOS ended up breaking south of the bear pennant as expected. Although the price did not quite complete the R/R prediction, it did decrease fairly subtsantially. As one can see above, the drop was approximately 15% — fairly monumental. However, this by no means would constitute completion of the bear pennant, so it should not be considered to be a completed pattern. It does mean that the pattern was reliable for predicting the rapid decrease in the price movement. As you can see in the picture above, we want to note that the downtrend line established by that bear pennant is still in effect now. In the chart above, we can see that the price of $EOS formed yet another support line trending upward. So, in essence, what we’re seeing here is a bigger bear pennant than the one that we had originally anticipated. This could mean some serious negative price movement for $EOS in the near future. The picture above depicts where it seems the most likely price movement will be occurring for $EOS. Now let’s do something different and check out the price of $EOS on the weekly. As you can see in the chart above, the bear pennant becomes even more immediately obvious. However, what is of particular note is that our Balance of Power RSI is showing extreme divergence with the price action for $EOS. This same divergence cannot be detected on the chart currently for the RSI(14), so that’s something to consider as well. 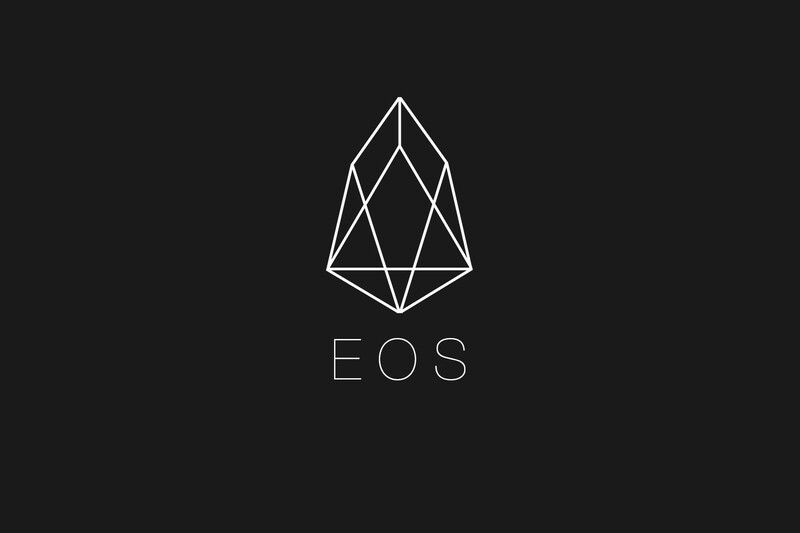 However, apart from the BoP, there are no other buy signals that can be found on $EOS’ chart. In fact, every other indicator (including what we see on the charts) is rendering a sell signal. Our verdict for $EOS is firmly set at short. Disclaimer: This is not financial advice and the author(s) do not have a holding in $EOS. This article was not commissioned by any party either.